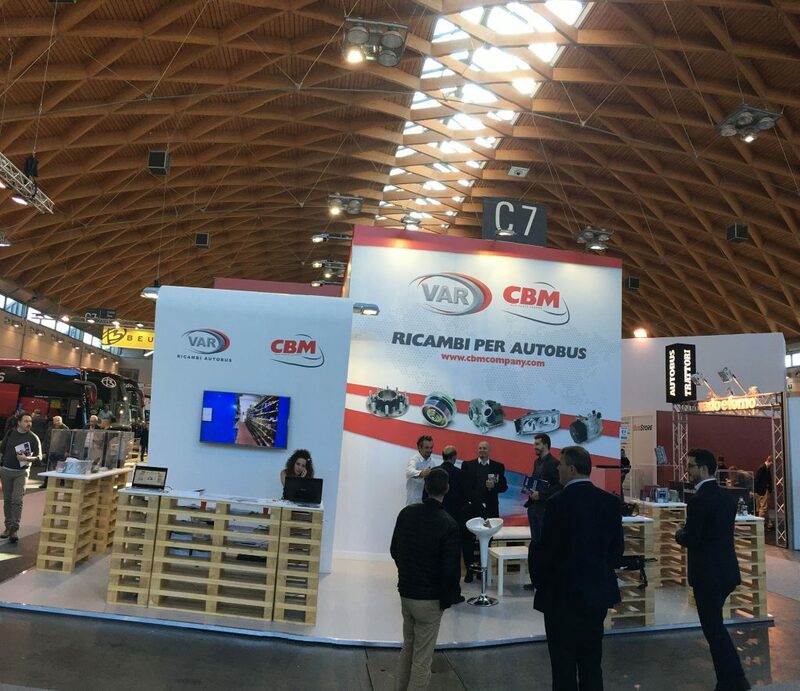 VAR, the Italian subsidiary of the CBM group participated for the first time in the International Bus Expo Trade show by Rimini from the 26 to 28 October last year. The entire commercial team was mobilised to welcome visiting customers to their stand, whether they were large city networks or private operators. It was a real success lasting 3 days.